Blog links is actual a fairly wide term. It can be broken down further into: blog commenting, blogrolls and guest blogging. Blog commenting is simple enough style of linking. If you were to comment on this post and leave a backlink of some description, that would be considered as a blog comment backlink. Although the benefits of such a link are constantly in dispute among internet marketers. One side believes that blog comment backlinking is dead and your site does not really gain any link juice. The other side, argues that although the effects might be negligible, you do benefit a little from each blog backlink and it all adds up. You can chose which side you support, but you should consider that blog commenting does build relationships between webmaster and commenter. Which could in turn lead to you contributing to that blog by way of a guest post. Guest posts involve your unique and well written content being published on a fellow webmasters niche related blog. You are usually allowed to include one or two links to your own site. This kind of backlink is great because you can benefit from a high quality contextual link and the natural traffic of the blog you post on. Blogroll linking involves a link to your site being added to the blogroll or links section on a site. This type of link seems to be losing its potency since the latest Google update (Penguin), which penalized people for over optimizing their site links. And most blogroll anchors usually employ a very short keyword of phrase. Article directory linking has quite literally exploded in the last few years. Like guest blogging, you create a unique and high quality piece, which you then post on an article directory. This type of linking bares all the benefits of guest blogging. However, its rapid expansion is also a slight hurdle. With posting to some articles directories being so easy, with very little article moderation, a lot of people have misused it. A huge portion of free article directories are quickly filling up with spam. Google reacts to this by de-indexing the site. So you have to carefully pick the sites you post to, but dont worry we will cover this in detail later. Web directories operate in very much the same way as article directories. The only real difference being, you submit a general and brief description of your site with an accompanying link. Though it should be noted, directories have also been abused like article directories. Google also de-indexes spammed web directories. Press release sites often get confused with article directories because both handle your article and they do tend to look a little similar. However, good press release sites are heavily moderated and only accept very high quality and unique content. Articles submitted to a press release site should also be written as a news piece, not as a normal blog post. This is because your content will be sent to various news aggregators that spread your content even further to: journalists and media websites. If your content is picked up by one of these people, then it could find its way onto huge sites like msn.com and nytimes.com. As you would expect, this service does cost a pretty penny. You are probably a member of a forum of some description and probably post there once every few days or weeks. This is brilliant. 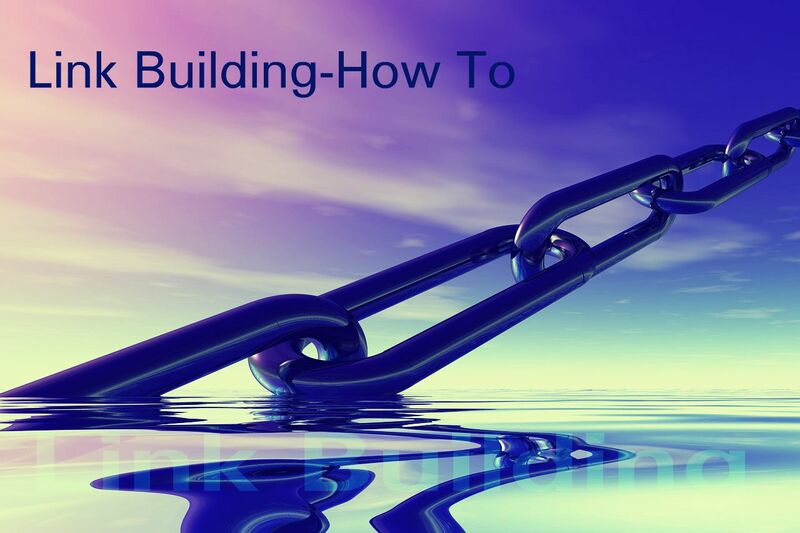 You are just a few steps away from creating a large number of backlinks in just a few clicks. But I will explain how a little later. First lets look at the different link types and their benefits. Forum post backlinks probably seem like the most obvious link available on a forum. You create a post and reference your website as a source. Hey presto, you have a contextual link. This is an amazing type of backlink because the forum will getting crawled by bots on a regular basis. So your post will be crawled within a few minutes or hours of its creation. Thus placing your content very rapidly on Google. Forum signature backlinks are pretty much common place in most forums. You have probably seen various links under members’ posts. Well this is another good link source and can usually be setup in a matter of minutes. Again I will cover this a little later. Forum profile backlinks are links that can be placed in your forum profile. This is usually a very quick process, although some forums may require you to have a number of posts prior to allowing this linking type. The only real down fall is that a number of forums do not have any prerequisites for adding a profile link and this results in profile spamming. But dont worry too much, we will cover forum back linking in more detail later. These are the main sources of backlinks and all of them are worth considering. Just remember that post neighbours can affect the quality of your backlinks.